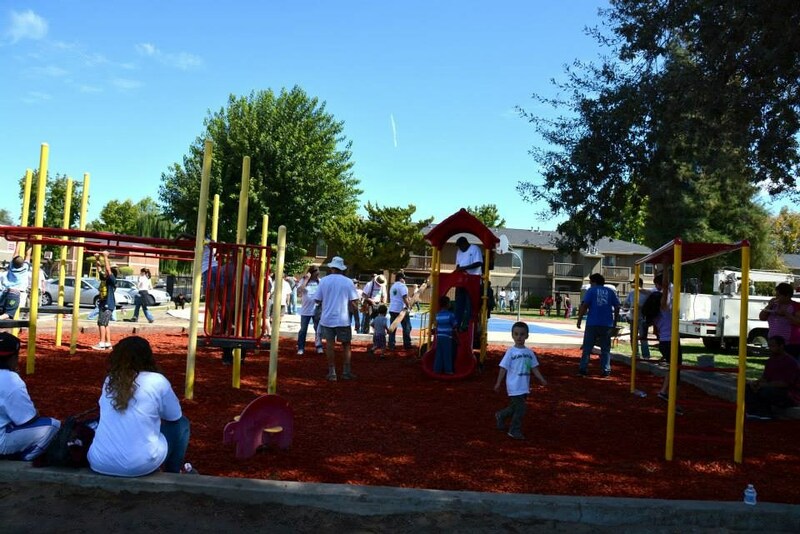 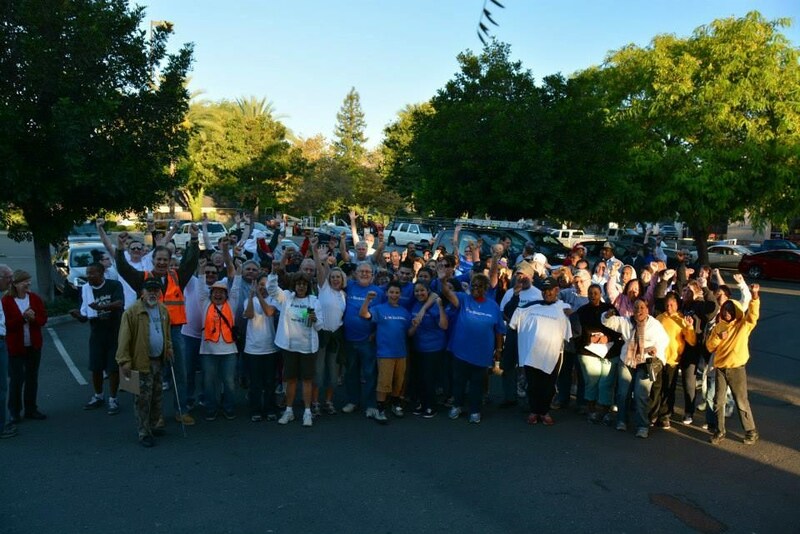 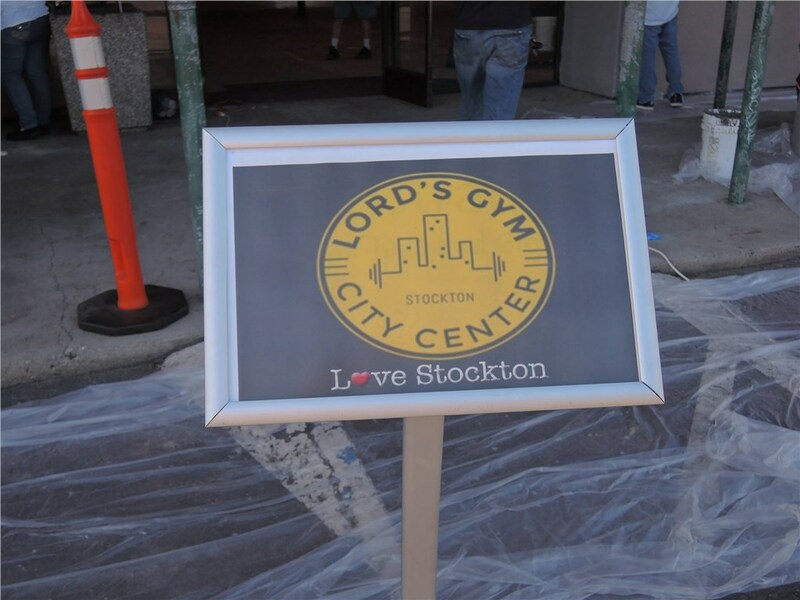 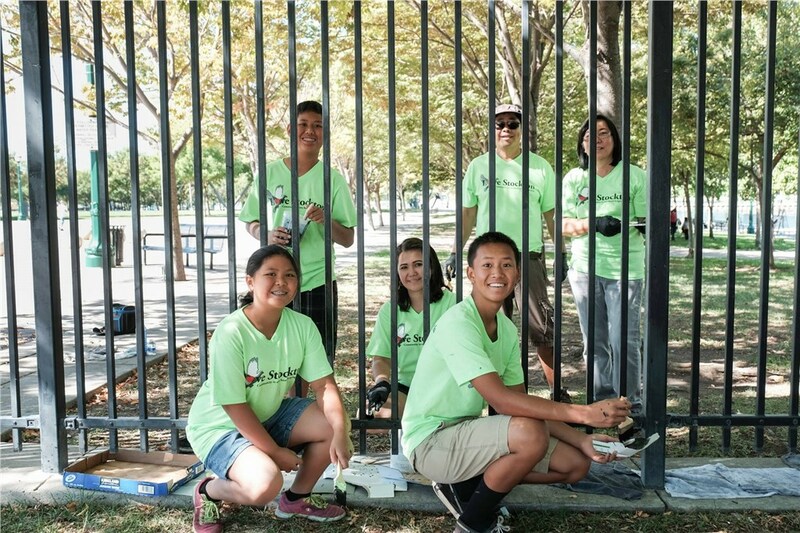 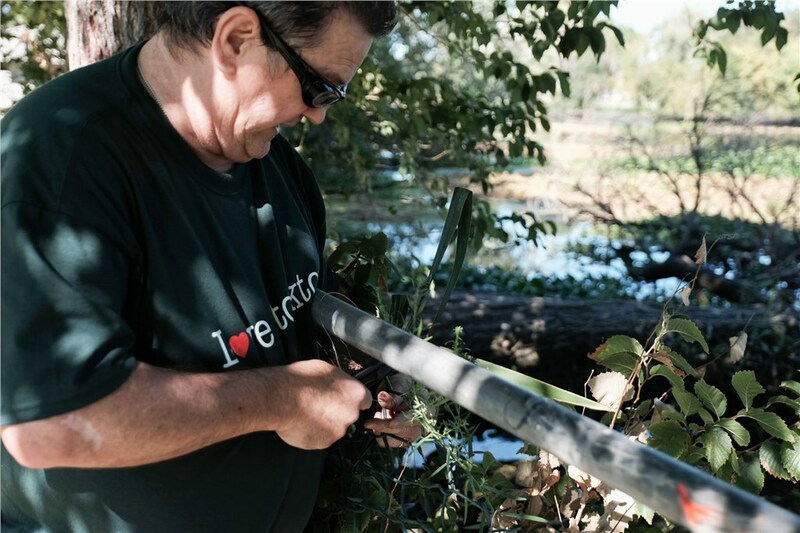 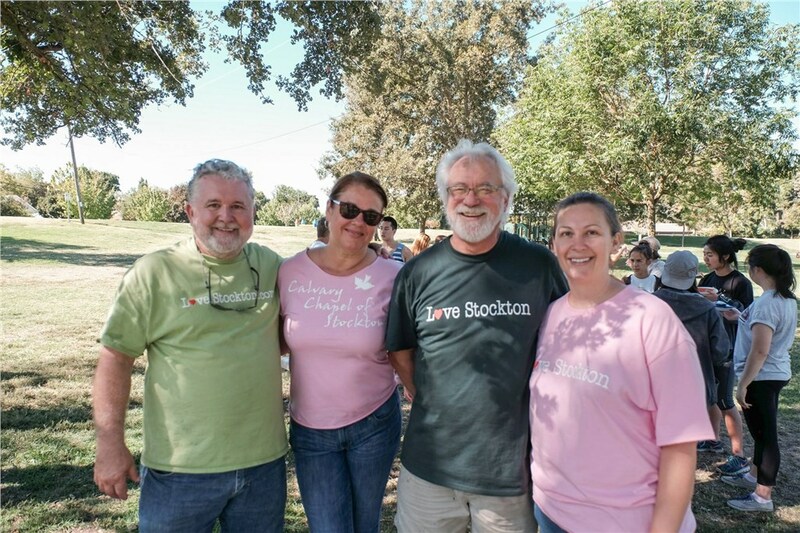 WHAT WOULD HAPPEN IF OUR ENTIRE COMMUNITY CAME TOGETHER TO LOVE STOCKTON? 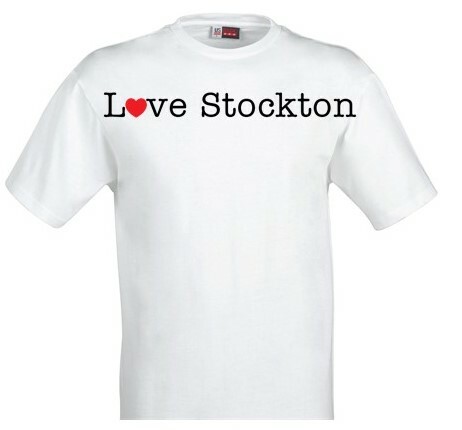 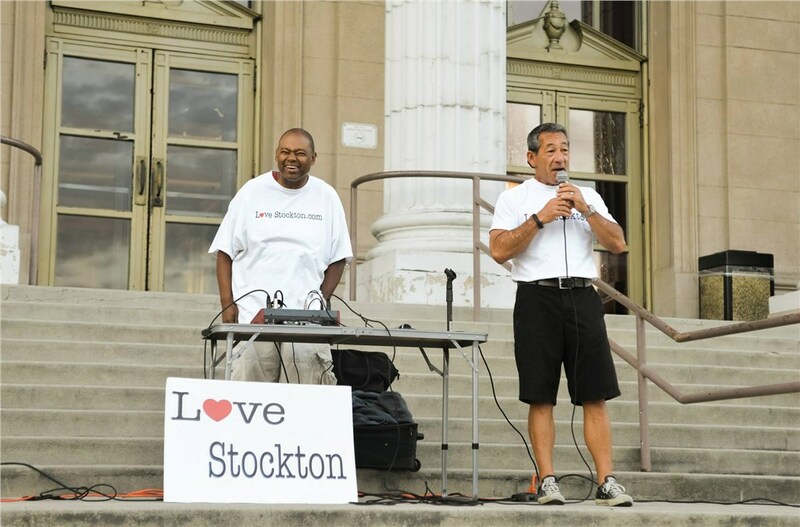 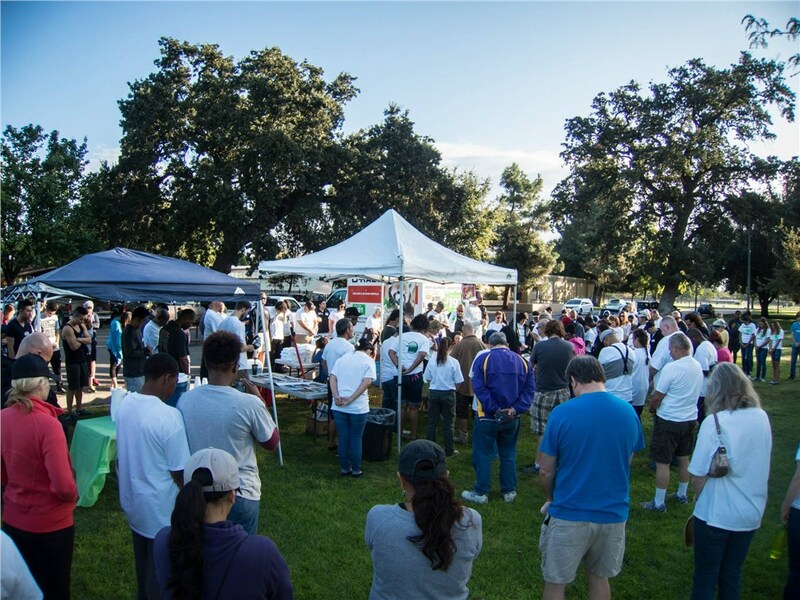 Love Stockton is a day that we unite, mobilize and saturate Stockton with love. 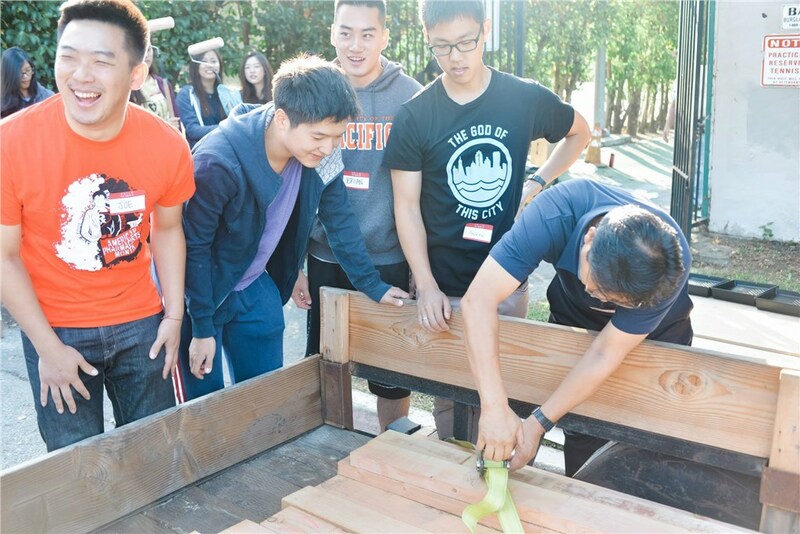 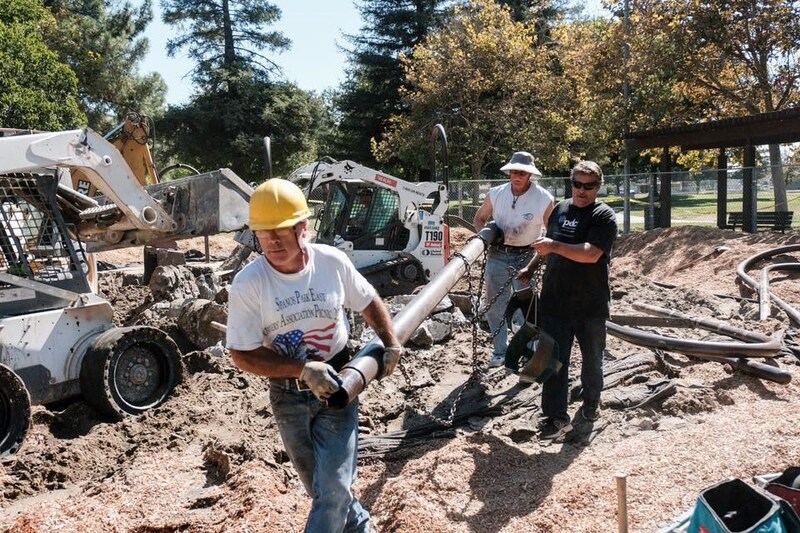 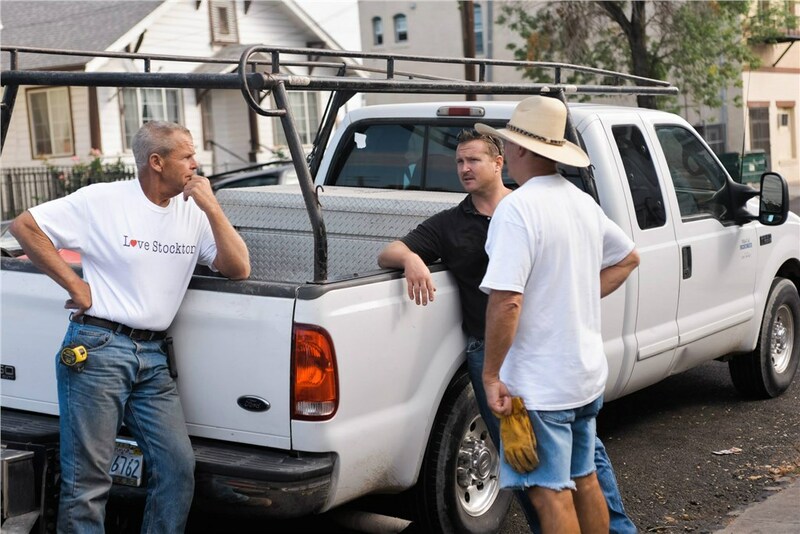 We do this by serving our neighbors and community in a way that meet needs, demonstrate kindness and leave a lasting impact in the minds and hearts of those we serve.